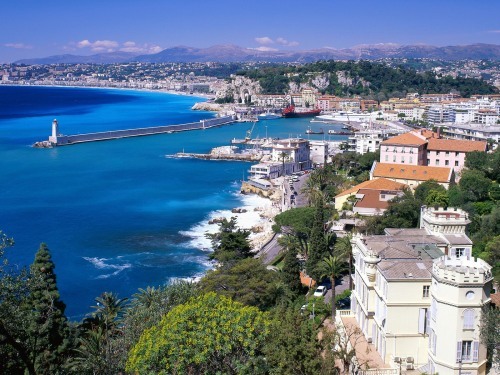 Even though the insane prices that were available from Calgary to all over Europe on KLM, Air France, and Air Canada are now gone, there are still some very good prices on British Airways to France and Italy in the $600s. calgary, yyc, flight deals, europe, southern europe, western europe, amsterdam, ams, netherlands, central europe, venice, italy, vce, paris, cdg, france, british airways, nice, nce, bordeaux, bod, bologna, blq, toulouse, tls, lyon, lys, milan, mxp, rome and fco. 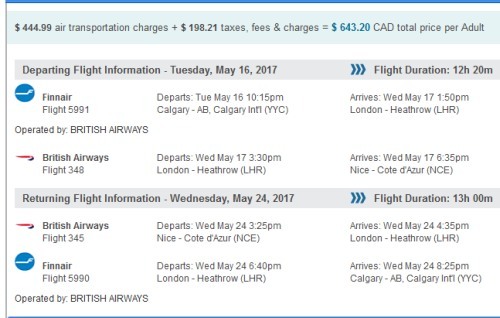 One Response to "Calgary to various places in France and Italy - in the $600s CAD roundtrip including taxes"
Booked roundtrip flights to Amsterdam for $550, thanks for the awesome deal.